Everything you need to know about the latest launch from independent British beauty brand Gorgias London. The new ‘O’ range moisturisers from Gorgias London are everything your skin could ask for and more. Gorgias is an independent British skin and haircare brand who believe natural is best when it comes to beauty. Their goal is to create a luxurious but accessible range of products with natural ingredients at its core. And so the ‘O’ range was born. 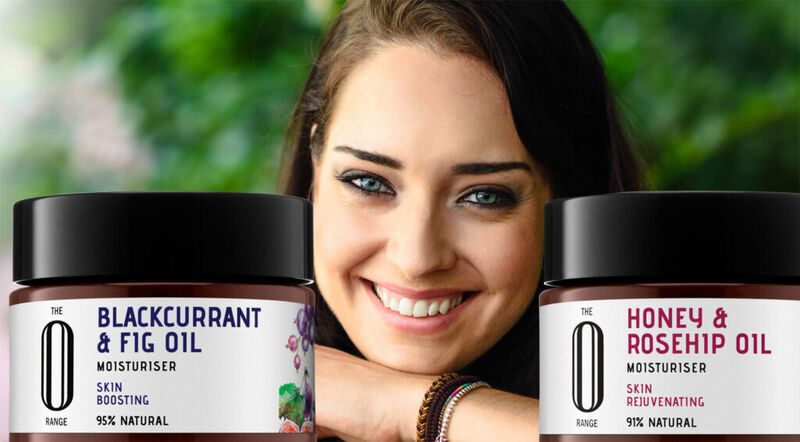 The indulgent ‘O’ range uses premium cold-pressed oils that have been carefully selected for their effectiveness. Honesty is a top priority for Gorgias; every product is clearly labelled so you’ll know exactly what you’re using on your skin and hair. All products are cruelty-free and are free from nasties like synthetic colourants. Their latest launch in the range is a line of six moisturises packed with premium skin-loving ingredients with the added bonus of smelling heavenly too. Each moisturiser has been carefully blended to target a particular skin woe. The lemon and tea tree blend is a personal favourite of mine and works wonders on breakouts and blemishes. Though it’s oil based, the moisturiser feels light and smooth when applied and it absorbs really quickly too. It leaves my skin feeling silky smooth and a whole lot brighter. It’s slightly heavier so it’s best used at night. I must mention the packaging too – it’s gorgeous. Applying the moisturiser really does feel like a treat and it’s now become part of my bedtime routine. If you’re looking to spend a bit more on a moisturiser and give your skin the TLC it deserves, I’d definitely recommend Gorgias London. Gorgias London – Where & How? Gorgias London moisturisers are available online at www.gorgiaslondon.com.